Over the next few months we are bringing you 7 Advanced classes with 6 of the industries best teachers, with some very impressive credits to their names! These classes are perfect for professional dancers seeking extra training or Advanced dancers looking for a class more suited to them. The classes will take place fortnightly on Friday evenings at 7:30-9pm, starting from the 14th of September. First up we have Nathalie Leger teaching an Advanced Ballet class. Nathalie used to teach a very popular regular Ballet classes here at the studio, so I know there will be a lot of people happy to see Nathalie return to the studio for this one off class! Nathalie trained at the Academie de la danse and at aged 17, joined the Basler Ballet, progressing from Corps de ballet to soloist. She has been a company member in Deustche Oper Am Rhein, Les Ballets De Monte-Carlo and Northern Ballet, dancing many principle roles and working with many renowned choreographers. As well as performing Nathalie is also a very experienced teacher, teaching at many dance schools and for companies such as Phoenix Dance Company and Dance Studio Company, in Faenza, Italy. Click here to book onto this class! 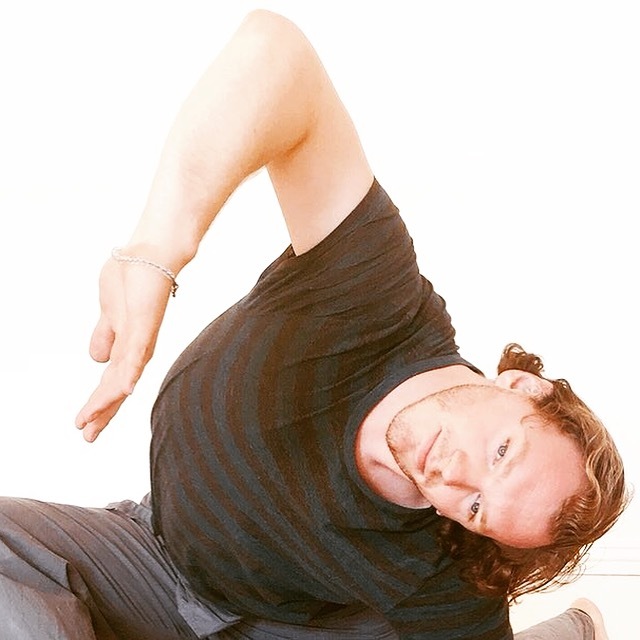 Stewart has had years of experience teaching in many countries in Europe, Japan and in schools across the UK, and he is one of the founder/pioneer teachers of the famous Pineapple Dance Studio in London. 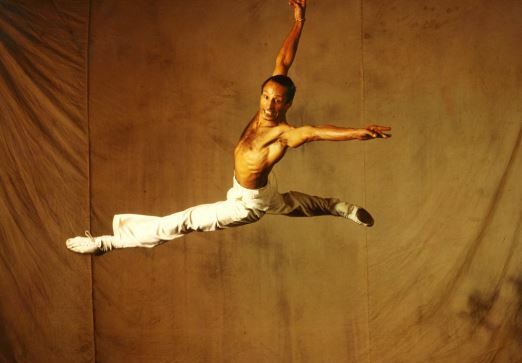 Some of his dancer and choreographer credits include choreographing for artists such as Elton John, David Grant and Creole, dancing in the Johnny Depp film ‘Charlie and the Chocolate Factory,’ involvement in a variety of West End shows including Wayne Sleep’s ‘Song and Dance’ as a soloist dancer, and choreographing and dancing for Kate Bush for the last 20 years. 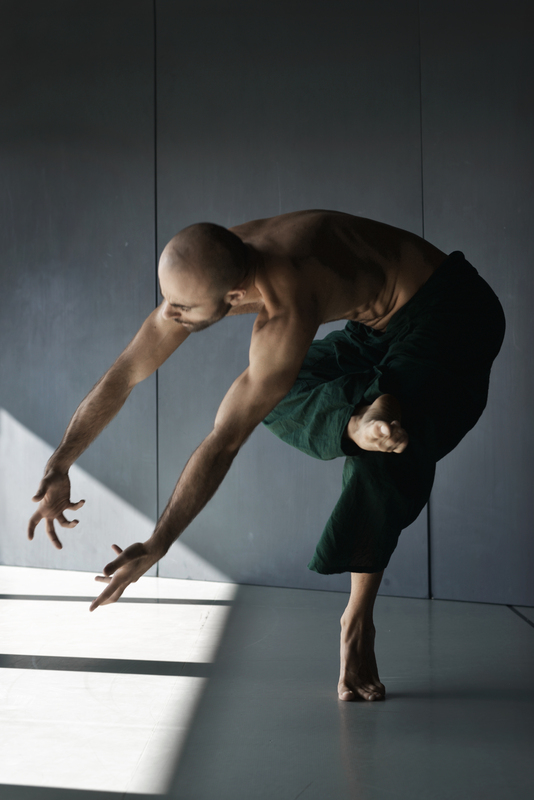 Trained at The London School of Contemporary Dance, his dancing heritage originates with the Martha Graham technique, with the likes of Bob Cohen, William Luther, Jane Dudley and Anthony Van Laast as his teacher/mentors that have been his springboard from which he has developed his unique style and genre, so book onto this class now and come and give this unique style a try! 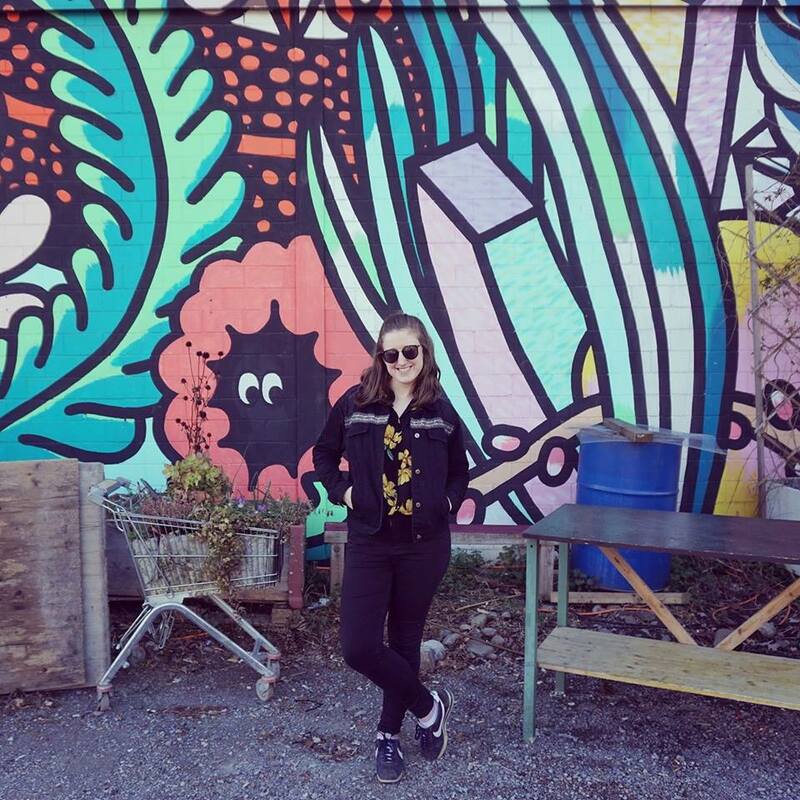 Originally from Leeds, Leonora has spent a lot of her professional life studying and working in America, where she was fortunate enough to train at the Alvin Ailey American Dance Centre and Dance Theatre of Harlem. She has performed with Contemporary, Ballet and African Dance companies as part of her extensive background in dance. Some of her credits include touring with companies such as Donald Byrd the Group, Jubilation! And Dance Theatre of Harlem, dancing in Broadway’s the Lion King, and choreographing for Disney’s musical Tarzan which was also performed on Broadway, The Netherlands and Germany! With experience in so many different styles and different parts of the industry, you will definitely learn a lot in this class so be sure to book now! Antonio trained in the Netherlands at CODARTS, Rotterdam Dance Academy, graduating with a BA Hons Degree in Dance Performance in 2012. Since then he danced professionally with Phoenix Dance Theatre (England), Scapino Ballet Rotterdam (The Netherlands) and Florence Dance Company (Italy). His class style will be high energy, focusing on dynamics, alignment, anatomical and spatial awareness. As dancers you will explore powerful movement sequences focusing on economical use of muscle energy, training control and stability but also release and letting go. This class will aim to get your body and mind ready for rehearsal and performance, moving from fluid floor work to more technical standing work, encouraging the dancers to explore all spatial levels and train both technically and artistically. Before training as a dancer, Anthony competed as an International Level Acrobatic Gymnast, competing as a member of the British Gymnastics squad, which is where some of his unique style comes from. After graduating from the Northern School of Contemporary in 2010, Anthony has worked with companies ‘Motionhouse’ and ‘BalletBoyz’ as well as creating his own work under the name of ‘theMiddletonCorpus,’ creating performances for outdoors and unconventional performance spaces showcasing his work in UK festivals and internationally. This class will look at exploring many different disciplines, including gymnastics, yoga and contact improvisation. It will also address core stability, build upper-body strength and coordinate the mechanical structures of the body, finding further potential space, articulate range and quality in movement. Another class not to be missed! Laura trained at The Skelton Hooper School of Dance in Hull from age 9 where her passion for Ballet started. At age 16 Laura was accepted into The Royal Ballet Upper School where she studied for 3 years under both Dame Meryl Park and Gailene Stock. During Laura’s 2nd and 3rd years with the school, she was selected to work with The Royal Ballet Company to perform in many classical ballets in the U.K. and also on their tour to China and Japan. She also performed with Birmingham Royal Ballet on their UK tour of the Nutcracker and Romeo and Juliet, as well as San Francisco Ballet’s Swan Lake. Unfortunately due to injury, Laura’s career as a dancer was cut short and she later went on to study with The Royal Academy of Dance to become a qualified teacher. 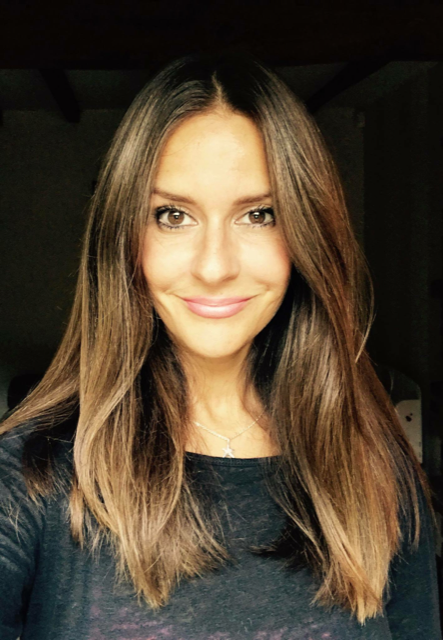 Laura now teaches for The Royal Ballet School Junior Associate Programme in Leeds, the Northern School of Contemporary Dance on their CAT Programme (Centre for Advanced Training), and works freelance across the Yorkshire region providing private tuition and workshops. Don’t miss out on this fantastic workshop! 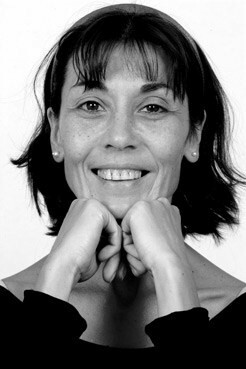 To end the series we will be bringing back Nathalie Leger to teach a Ballet Repertoire class. This class will be suitable for all adults with a good knowledge of Classical Ballet Technique aiming to build their strength, flexibility, core, stamina, technique and musicality, and most of all the enjoyments of Dance! Make sure to book now to avoid disappointment as spaces for all of these workshops are limited! Interested in all 7 of these classes? We have a package that can be purchased as a course on our Go Team Up website which will allow you to attend all 7 of these classes for just £56. Or even better, purchase this package before the 7th of September using the discount code ESASB to receive a massive 30% off, making the price just £39.20! If you’re interested in purchasing this package then please book now via our website by clicking here. To purchase a single class the price will be £8 per class, or if booked 2 weeks before the session you wish to attend you can pay £6.50 per class by using the discount codes and booking links below each class description! If you have any questions regarding The Advanced Series then please don’t hesitate to email us at info@thedancestudioleeds.com or give us a call on 0113 242 1550!